Actress Jennifer Lawrence seems to have moved on after her highly publicised split from her ex, Chris Martin, back in 2015. 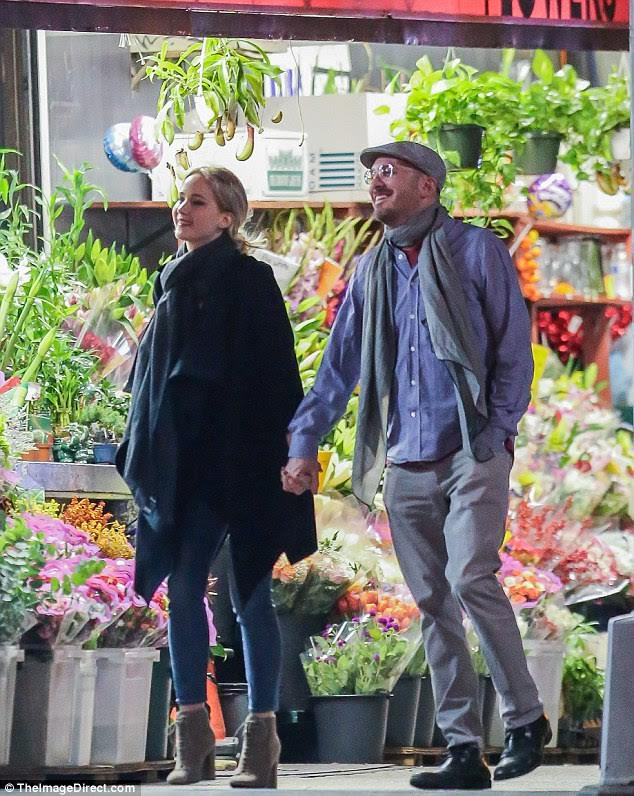 The 26-year-old Oscar winner and her 47-year-old lover, Darren Aronofsky, were seen enjoying a smooch during a romantic date in New York on Wednesday night and they seemingly couldn't keep their hands off each other. The duo who are yet to officially confirm they're dating, wrapped up in scarves as they strolled, holding hands and stopping every now and again to steal a kiss. Lawrence and Aronofsky reportedly grew close when they both worked in an untitled movie this year.